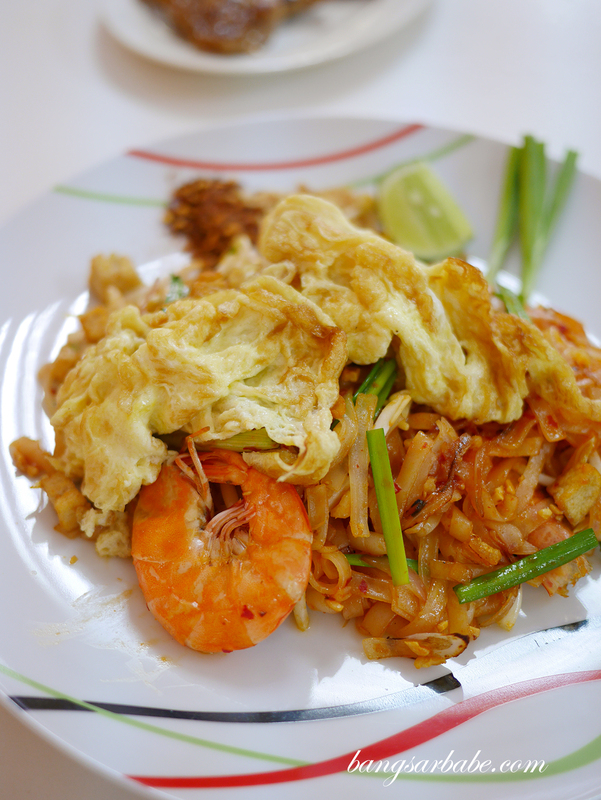 Thai cuisine is one of the best things to eat in my opinion; the myriad of flavours and textures one enjoys in a bite and the many colours one finds on a plate. 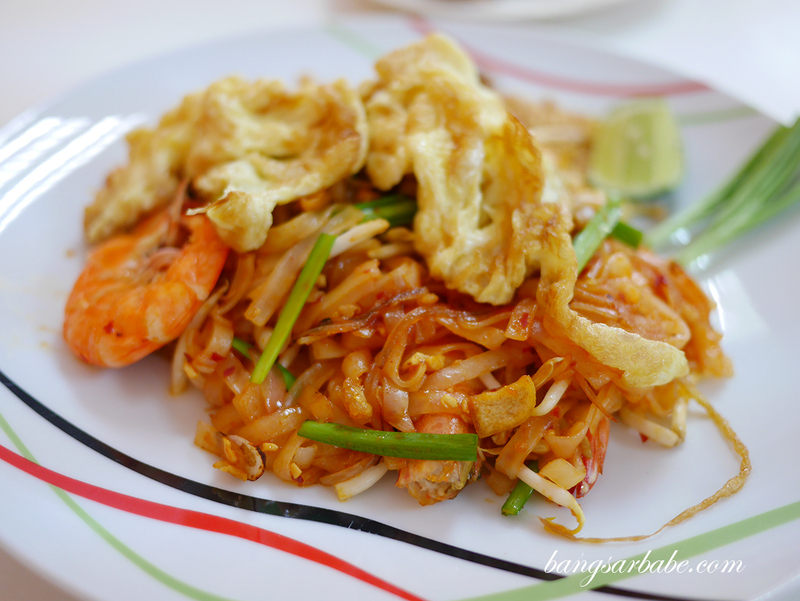 Suffice to say, Thai cuisine remains one of my favourites to eat and you’ll find me agreeing to a Thai meal quite quickly. 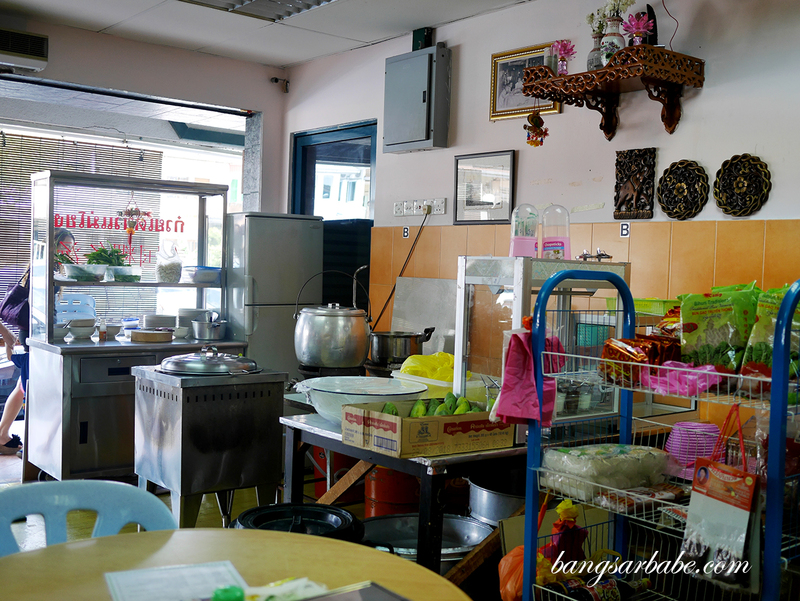 Like the time Jien suggested lunch at Mekong in SS2, which our friend spoke about not too long ago. We rarely venture into this side of SS2 unless we want char siew, so I’m not sure if Mekong is new or a replacement of the former Seeri Thai. Mekong’s interior is basic and unassuming – and easy to miss if you walk or drive past the row of shop lots. A dessert and salad station occupy the front of the shop while the cooking is done behind. 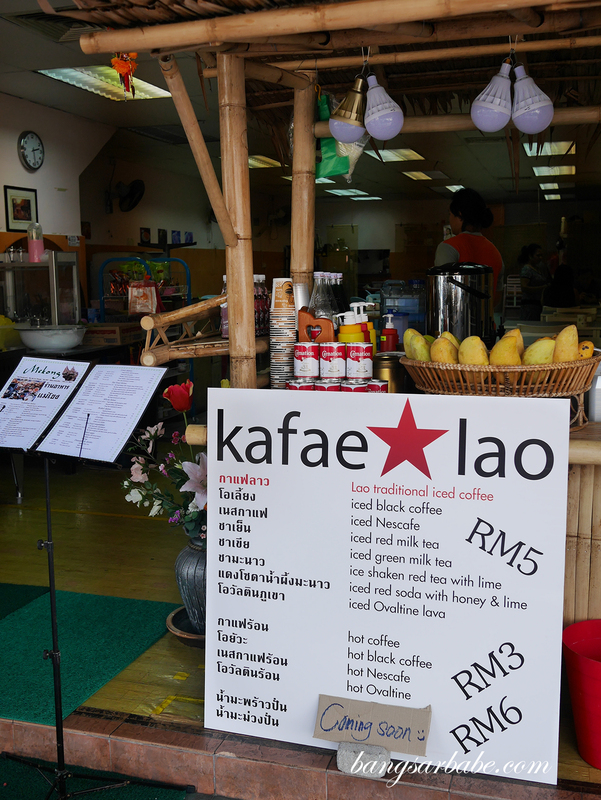 The menu is straightforward like Mekong’s décor, comprising individual dishes, salads, stir-fries, curries and soups. Jien and I opted for a variety to share – Pad Thai with prawns (RM12), stir-fried minced pork with basil, rice and egg (RM10), mu ping (RM3 per stick), red curry pork (RM10) and seafood tomyam (RM18). I thought the Pad Thai could use a bit more seasoning and wok heat, for the noodles were clumpy and lacking aroma from the fire. 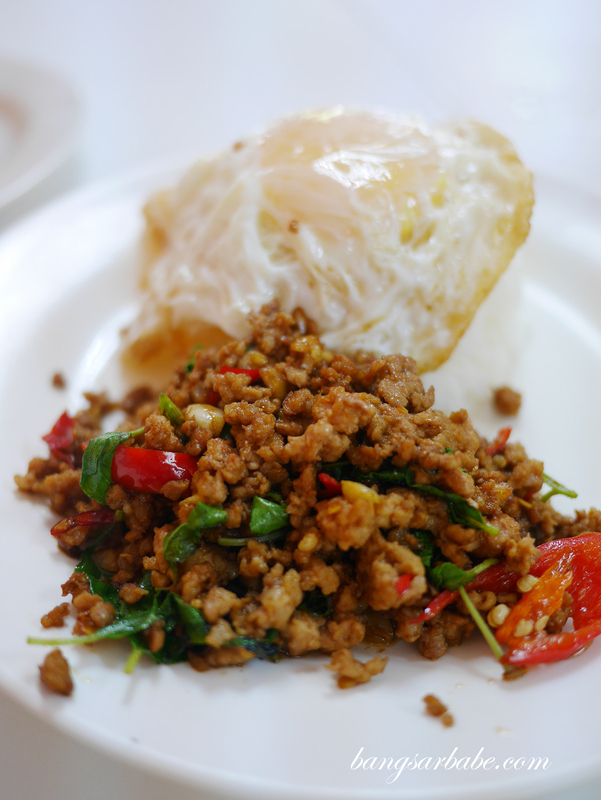 Jien’s minced pork with basil rice tasted better, but this too, lacked spices and depth from the seasoning and chillies. Portion however, is generous so that’s a silver lining. Unimpressive was the mu ping (pork satay) for it mostly tasted sweet than anything else. 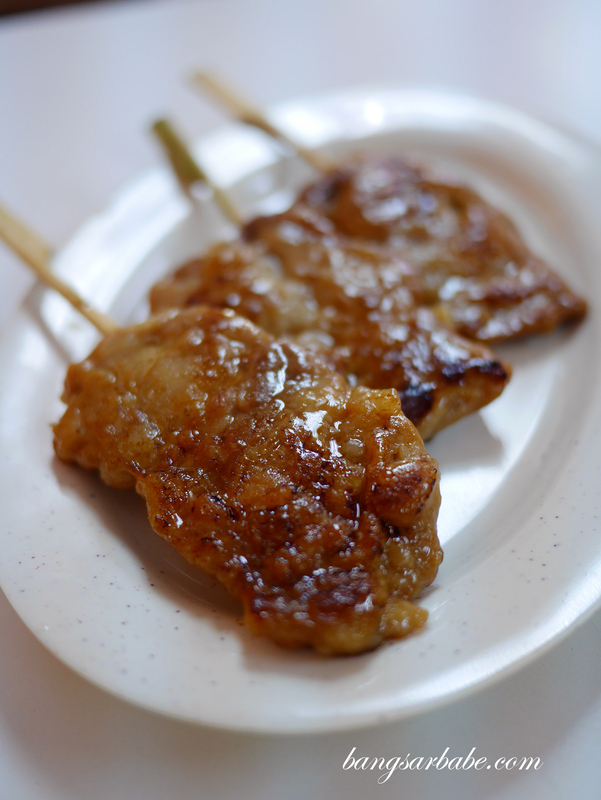 The satay had no charred edges, so the seasoning didn’t caramelise nor did it permeate into the meat. 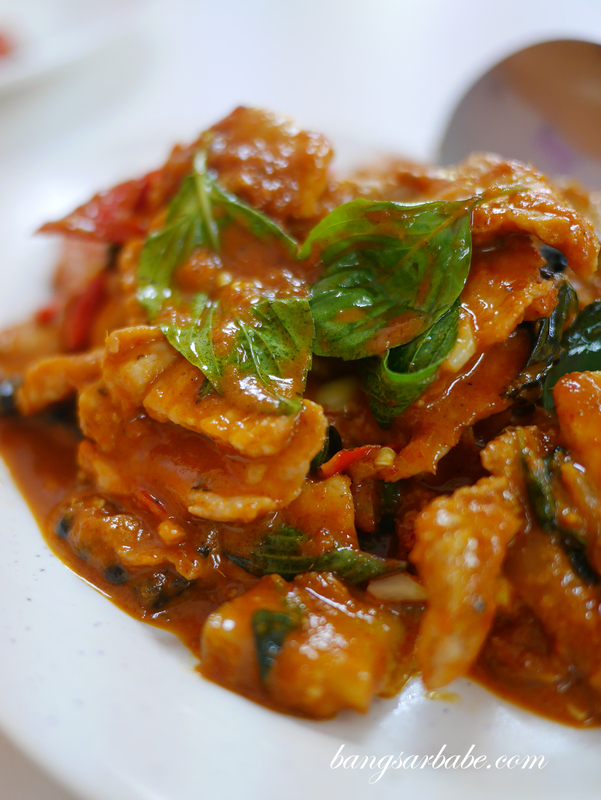 Better was the red curry pork which comprised pork slices and basil leaves, cooked in spicy red curry paste. That said, I still found the combination lacking sweetness and richness – red curries are generally stronger and richer in flavour but this one still fell a bit short. 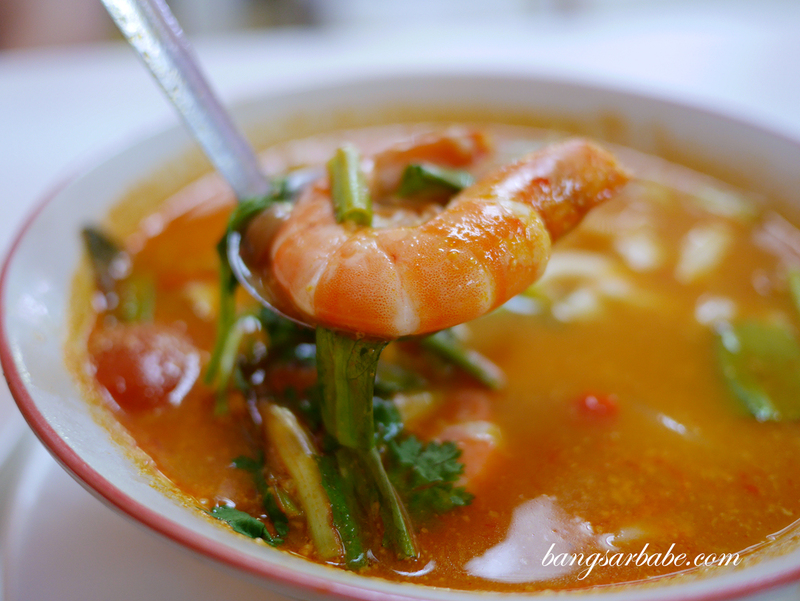 Mekong’s seafood tomyam is large enough for 3-4 pax and it comes with a generous amount of prawns, squid and fish pieces. With so much seafood in a bowl, one would expect the broth to be sweetened and enriched, but the tomyam still lacked that essence. It was an OK seafood tomyam, but not one that would make me go “oooh” and “aaaah”. 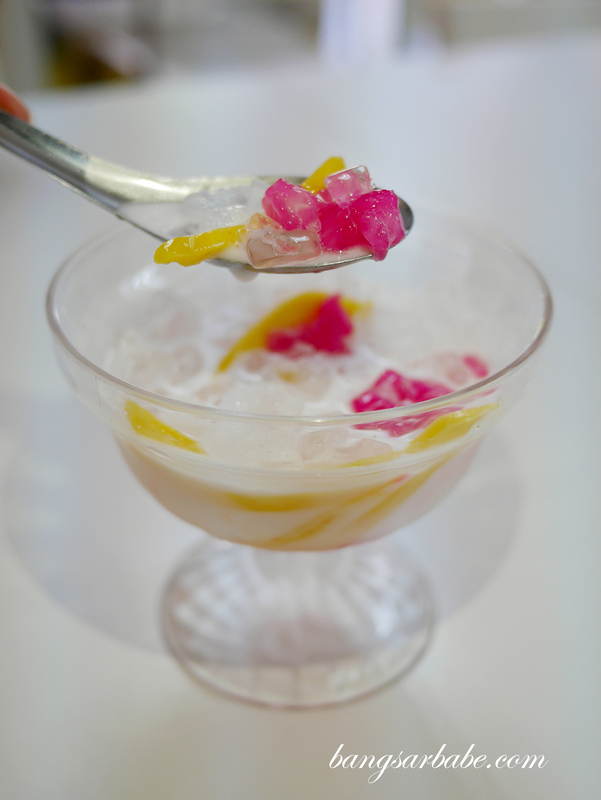 The red ruby (RM4) is reasonably priced but nothing to shout about – you get slivers of jackfruit and jellied water chestnuts in sweetened coconut milk, topped with ice cubes rather than ice shavings. I was told this is the proper way to eat tub tim krob so I’ll accept the practice. But certainly not the coconut milk, which was already diluted to begin with. 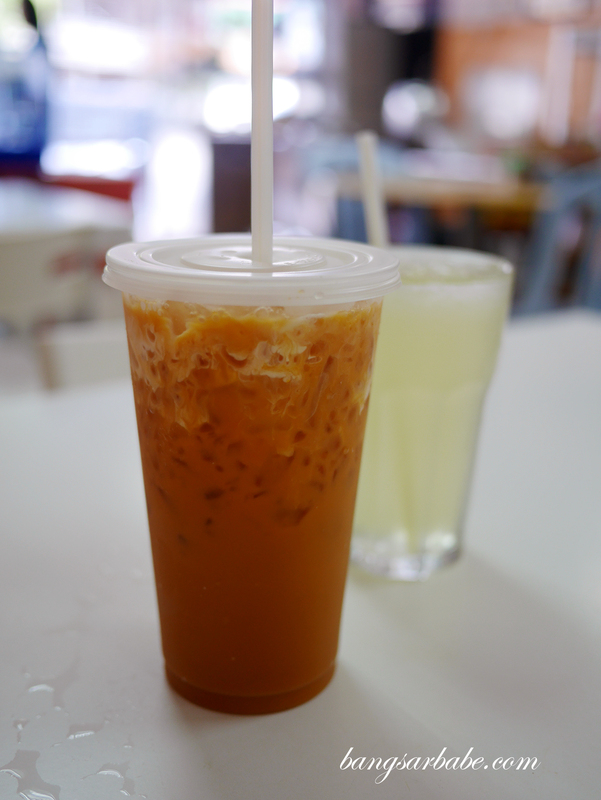 Our lunch came up to RM70 for the above, inclusive of a Thai iced tea (RM5) and pandan water (RM2). 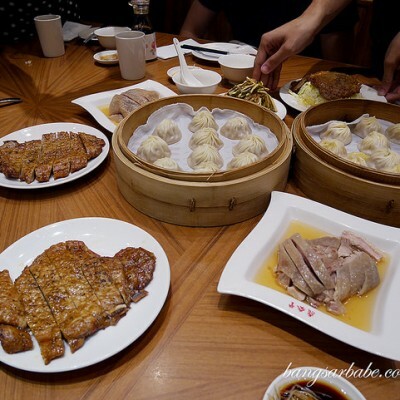 Reasonable considering the amount we ordered but hardly impressive if you asked me. Verdict: The food was average at best but portions are generous.